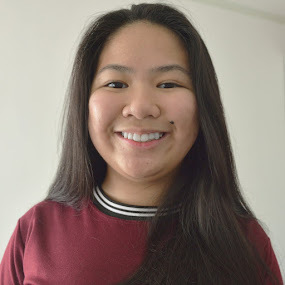 Zoe Alexandria Soriano is a 17 year old blogger from Manila, Philippines who loves to read books (mainly Fiction & Romance) and "Netflix & Chill". She was born in Davao City, then lived in Japan in some point of her early childhood, but soon went back to live in Manila. Zoe loves dogs so much that she currently owns a dachshund. She loves to shop a lot, though broke most of the time. She also loves to "chibog" - she actually spends more on food compared to personal needs. AyeItsZoe was originally called "Purple Shell" back in 2009, but was soon revised to AyeItsZoe. 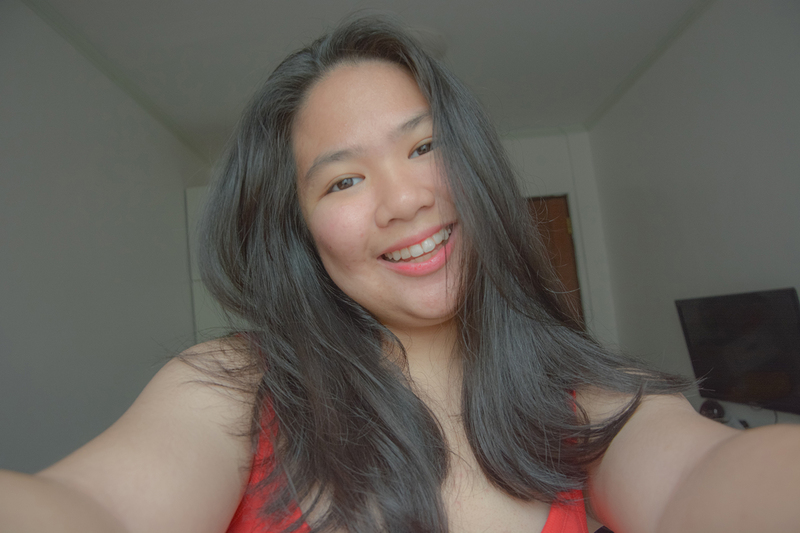 AyeItsZoe is her way of sharing her experiences, and expressing her feelings on different topics.